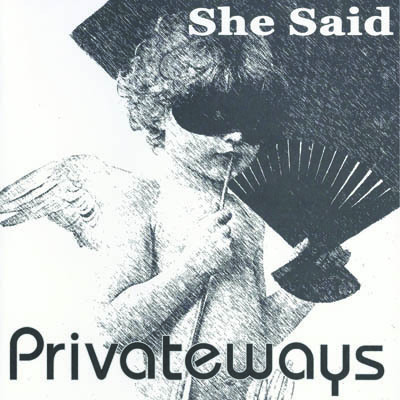 Featuring Ex-Cockscratch members and starting in 1996, Privateways’ first single was originally released to only 500 copies in 1997 on Razz Records. This incredible punk/powerpop record sold out quickly and became one of the rarest Japanese punk releases of the decade. The band went on to release 2 more singles on Mangrove Records and a couple comps before calling it a day, and being regarded as legendary in the Japanese punk scene. Already almost sold out in japan and ONLY 50 COPIES AVAILABLE domestically!